In March 2014 we were hired by a homeowner in Trenton NJ, whom I'll call Ramon Delgado to protect his privacy, who needed help saving his home from foreclosure. Mr. Delgado, like most homeowners, didn't want to default on his mortgage with Citi, but a significant loss of income forced him into a situation where he couldn't make his house payments. He was able to recover from his hardship and regain the ability to pay his mortgage. However, after falling so far behind, Citi didn't want him to resume making regular mortgage payments. They wanted a big check for all the missed payments plus fees, which he didn't have the cash to do. So he remained in default even though he could have made payments. This is a common scenario. Homeowners in New Jersey have a right to adjourn a sheriff's sale of their home for 14 days for any or no reason by paying a small fee. And this can be done twice. It's not a permanent way out of foreclosure, and it doesn't cancel the sale, but it's a great tool for homeowners to use to temporarily stop the sale of their home when no other option is available. Foreclosure is so stressful that you'll find yourself experiencing powerful emotions when you are faced with it. Your home is the most expensive, and most important purchase you will ever make, so the possibility of losing it is tough to reckon with. How do people do it? You know the general foreclosure laws and procedures in your state. For example in Florida, foreclosures are judicial, which means the lender must file a lawsuit in state court. 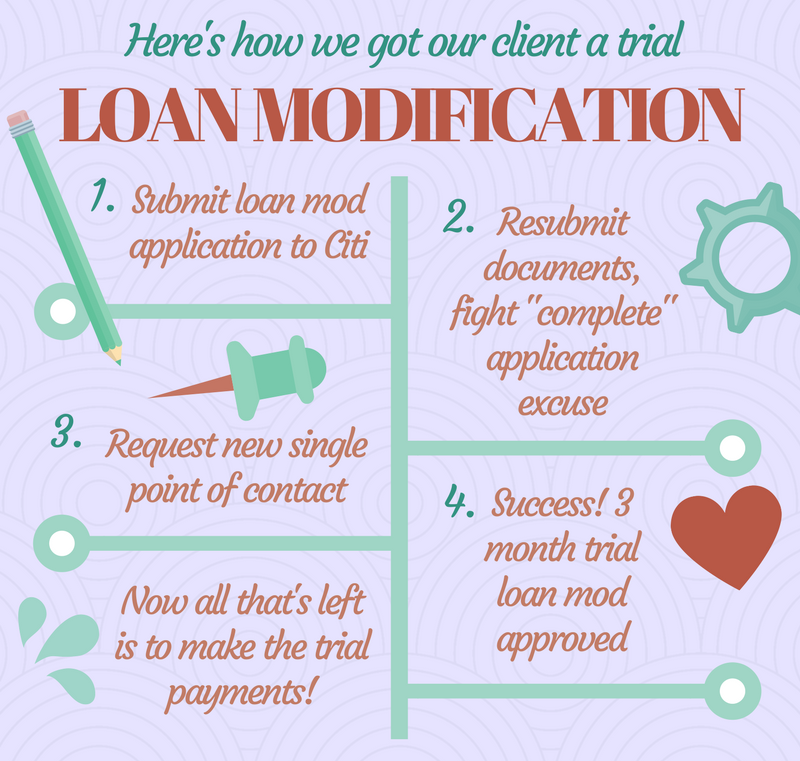 The lender starts the foreclosure by filing a complaint with the court and having it served to the borrower, along with a summons. If you lose the case your house will be sold to satisfy the debt. You don't need a foreclosure attorney to prove that the foreclosing party doesn't own your loan. In other words you know that your loan was bundled and securitized. Which means that in a process called securitization, your loan and other loans (includes both the promissory notes and the mortgages) with similar qualities are pooled, and then sold in the secondary market, often to a trust. Basically, securitization takes individual mortgage loans, bundles them into a package, and turns them into marketable securities (called “mortgage-backed securities”) that can be bought and sold. With that being said you believe you have a defense based on the fact that the foreclosing party can't prove that it owns your loan. Why Hire a Foreclosure Attorney? If you are struggling to pay your mortgage, it's encouraged that you speak with an experienced and knowledgeable foreclosure defense attorney who can properly inform you of the best solutions for your specific situation. 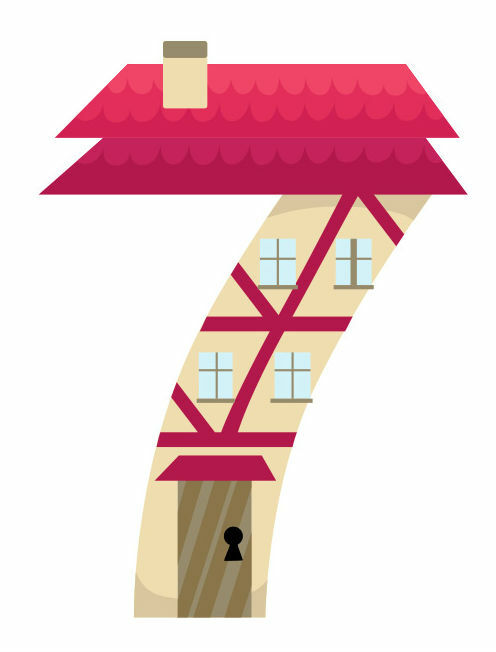 Not to mention that on average, a defended foreclosure usually takes anywhere from one to two years or longer. Claim Affirmative Defenses – Which means that without denying responsibility, you may claim that the foreclosing bank had contributing negligence or perhaps there is an expiration of the Statute of Limitations. Failure to file a legally satisfactory Answer could result in default being entered against you and not being able to fight the foreclosure. 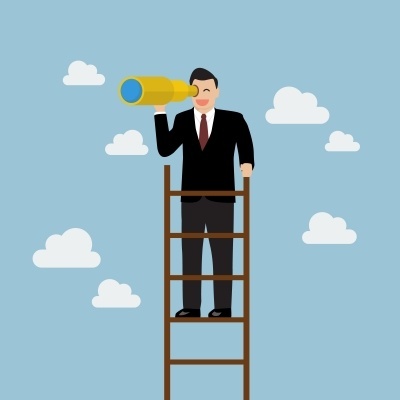 Right Instead of Wrong - How Important Are High Ethical Standards? Being in accordance with the rules or standards for right conduct or practice, especially the standards of a profession. Here at Amerihope Alliance Legal Services we believe that treating our clients and others in the communities we service with the highest of ethics, professionalism, and sensitivity are very important. 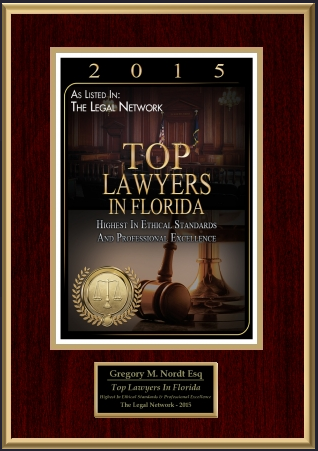 Which is why we are very proud to be honored with the 2015 Highest in Ethical Standards and Professional Excellence Award from The Legal Network. These awards are substantiated by the stellar reviews from thankful clients. Providing clients with an informed knowledge of the their legal rights, obligations and explaination of their practical implications. Asserting the client's position under the rules of the adversary system. Negotiating results advantageous to the client but always within the requirements of honest dealing with others. All listed above are fundamental, necessary, and vital characteristics that an attorney needs to practice, advocate, and live by in order to win this distinguishing award. 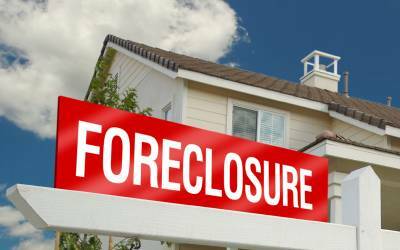 More New Jersey Foreclosure Filings than Ever! Wonder Why? The foreclosure crisis is finally slowing down, except in New Jersey. Across the country, year-to-year foreclosure numbers have plummeted. For example, a report from August 2013 show that nationwide, foreclosures in July 2013 dropped about 25% when compared to July 2012. However, in New Jersey, foreclosures went up 89% during that same period. Although it has taken 2 1/2 years for the average foreclosure to be completed. 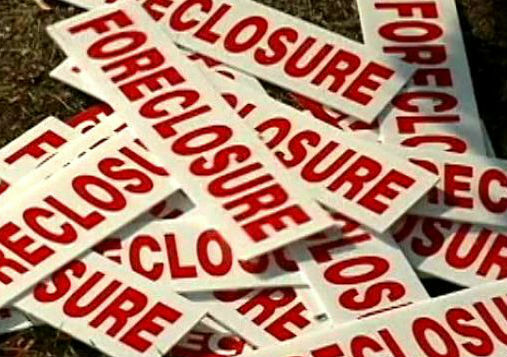 New Jersey is speeding up the foreclosure process to clear out the foreclosure backlogs. So why are there so many new foreclosure filings in New Jersey and how quickly are they moving through the system?